The Free State’s State of the Province Address (SOPA) will probably cost tax payers more than R2 million. The greater part of the expense was not budgeted for nor planned and yet the money has already been squandered without the necessary approval. The extravagant expense becomes even more unacceptable and fruitless when one takes into account that there will be another SOPA after the elections later this year. This year’s SOPA, which will be held on Tuesday at the University of the Free State’s Vista campus, will once again be characterised by excessive expenditure. The service provider’s fee for organising the event currently amounts to approximately R1,8 million. This amount excludes the fee for hiring the main venue (R156 000) as well as the fee for hiring a separate venue where nearly 1200 delegates will enjoy a lunch. It also does not include the costs related to serving an additional 450 members of staff lunch. The Premier’s office will provide food parcels and transport for a further 3500 spectators who will apparently be transported to the event with buses. Wessels says that during its last meeting, the Free State Legislature’s Budget and Oversight Committee recommended that costs must be cut by using the official council chambers of the Legislature, the Vierde Raadzaal, to host provincial addresses and by not providing food parcels and meals – something that national Parliament has been doing for some time now. “The Legislature’s Speaker, Ms Mamiki Qhabate, however, acted outside her mandate and capacity and ignored the Committee’s recommendation. More than R1,9 million has already been spent and the total amount is yet unknown. 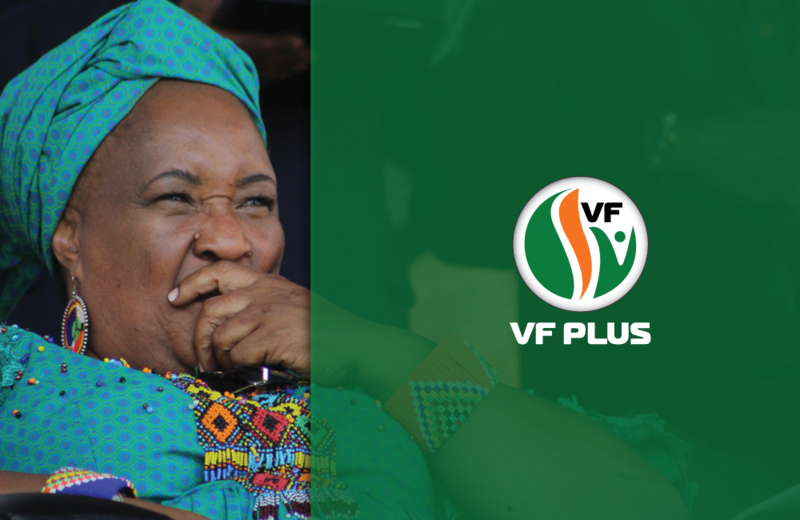 “The ANC’s blatant disregard for legislation and its mismanagement of public funds for its own gain is unacceptable and must be brought to an end at all costs. 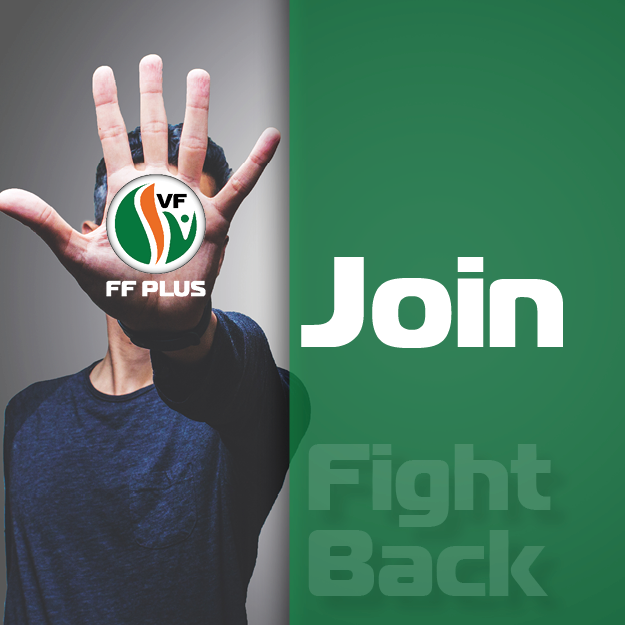 Voters must punish the ANC at the polls and support the FF Plus in fighting back against this kind of misappropriation and abuse of power,” Wessels says.